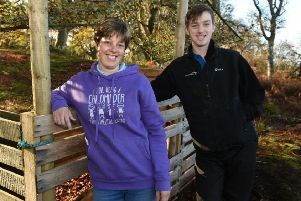 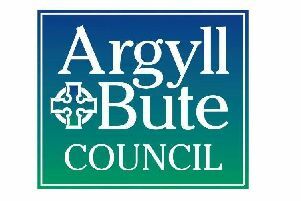 Young people in Argyll and Bute are doing well in literacy and numeracy, according to figures published by the Scottish Government. 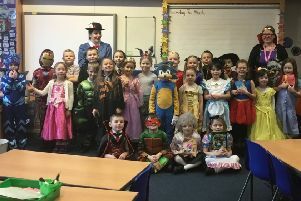 Primary pupils across the island took part in World Book Day last week, with some dressing up as characters from their favourite books. 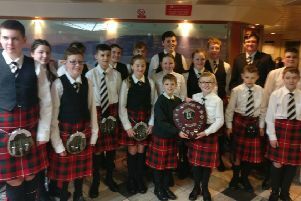 Young pipers and drummers from Bute were crowned champions at their first Scottish Schools Pipe Band Championship on Sunday. 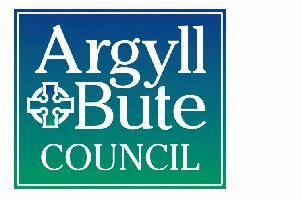 Parents of children in Argyll and Bute who were born between March 1, 2016 and February 28, 2017, are being invited to register them for a free Early Learning and Childcare place next week. 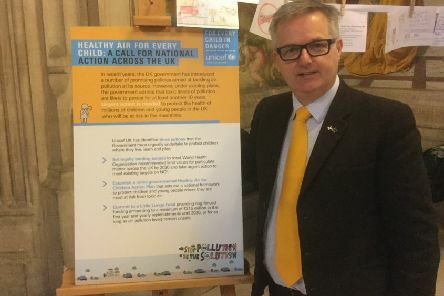 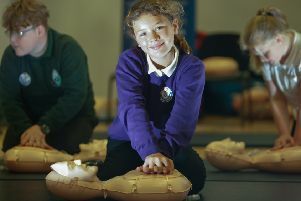 A campaign to offer CPR training to every secondary school pupil in Scotland has received backing from Highlands and Islands MSP Donald Cameron. 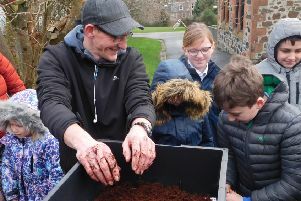 Pupils from North Bute Primary, St Andrews Primary and Rothesay Primary were last month introduced to their very own wormeries. 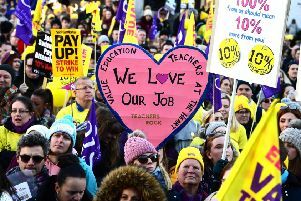 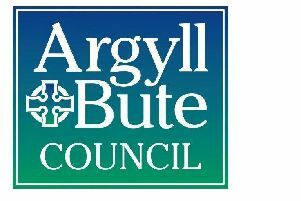 The Argyll and Bute branch of Scotland’s biggest teaching union says that the patience of the area’s teachers is “exhausted” in their battle for a wage increase ahead of possible industrial action. 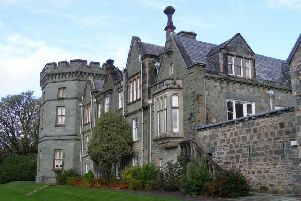 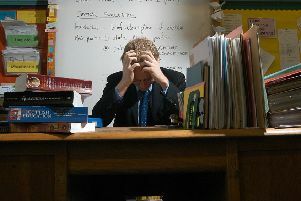 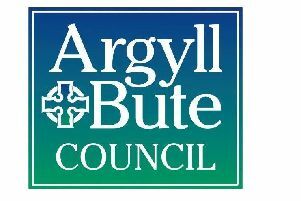 Argyll and Bute Council has pledged to offer support after the number of sick days for head teaching staff for mental health issues nearly doubled in the area last year. 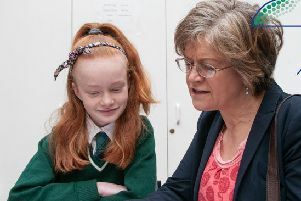 Children who turn five between March 1 2019 and February 28 2020 should be registered for primary school next week. 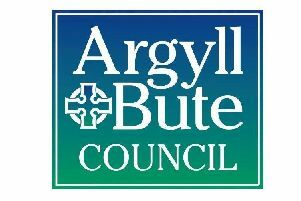 Argyll and Bute Council could be hit further in the pocket by disputed staff pay awards, it has been admitted. 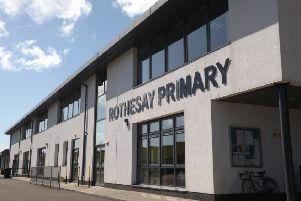 Members of the council’s community services committee have approved a new mental health and wellbeing guidance document for schools in the area. 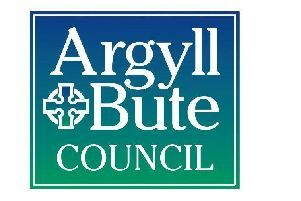 Argyll and Bute Council’s education service has made significant improvements over the last 12 months, and staff are working hard to raise attainment in schools. 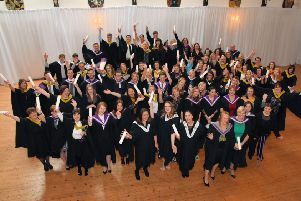 More than 90 graduating students and their guests assembled in the Argyllshire Gathering Halls, Oban, last Friday for Argyll College UHI’s annual graduation ceremony.